This entry was posted in Notary Public and tagged Beverly Hills Mobile Notary Century City Notary Culver City Notary Find Mobile Notary Find Notary. Finding a Local Notary Mobile Notary Santa Monica Notary on January 18, 2018 by Mail Boxes Times. Do you dread having to deal with finding a notary? Have you ever wished a notary could just show up at your leisure in the comfort of your home or business? 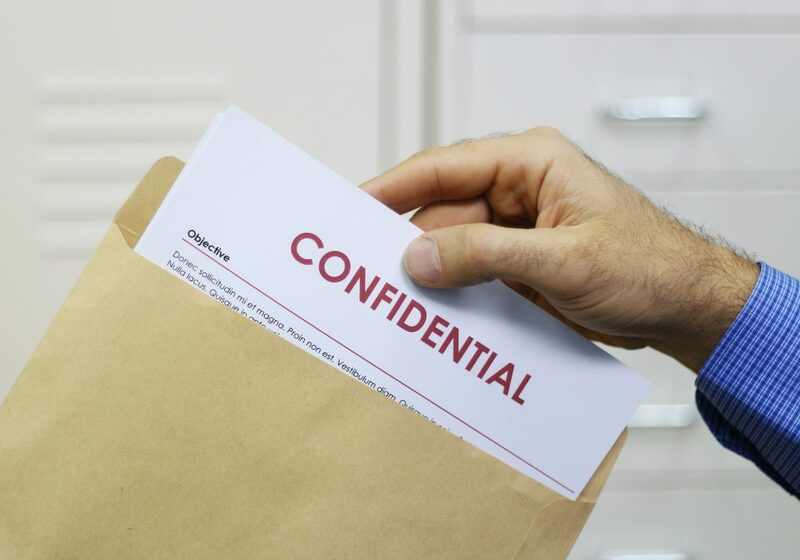 Do you want to keep the matters related to your business confidential? Concierge notary service providers can be essential in giving you the solution to these challenges. High profile individuals or those with critical documents often want their home life and or personal matters kept within the confines of those they trust. However, when a notary is required, this can prove difficult. A mobile notary who provides concierge services can be critical in helping you keep your home or business location private along with keeping the details of your personal documents from being broadcast to the public or those unsavory types. Many people don’t want to go to a retail location because they don’t like to be recognized or want to stay comfortable in the safety of their business or home. Mobile notaries can address this concern. They come to your preferred destination and keep everything private. Concierge notaries are mobile notaries that function like any other notary. They can provide notary services for any real estate document, power of attorney, health directive, or any other document that requires notarization. A licensed mobile notary has the same credentials within California as other notaries. Every four years, they must pass an exam and provide their fingerprints for a complete background check through the Department of Justice and FBI. A concierge notary can charge no more than $15 per signature within California. However, they are able to also add travel expenses to their bill. Should you have questions about your local notarization need in Los Angeles, Beverly Hills, or California, contact the mobile notary Mail Boxes Times, where we provide concierge services. ← Why Do People Get Private Mailboxes?